We know that our patients run busy lives, and they can’t always determine when they will need dental care. When you need to see a dentist, you need a caring expert that you can rely on to give you the help you need as soon as you need it. If you call in the morning, we’ll see you that day! At DocDental Smiles, we are dedicated to getting you the quickest appointment possible. We offer prompt, same-day appointments so that you can find fast relief for your symptoms or get a dental treatment in one day. No more waiting for days for your appointments. We also offer walk-in appointments! Dr. Tran, dentist at DocDental Smiles always makes sure all emergencies will be addressed the same day. If an emergency ever arises, you can trust Dr. Tran D.M.D., F.I.A.I.D. to be there for you and your family. We offer emergency appointments the same day you call. With Dr. Tran, dentist at DocDental Smiles, we hate to hear that our patients are in pain. The first step is to give us a call. To ease your pain, you can take an over-the-counter pain remedy that can make you more comfortable. You can also try holding an ice pack against your face where you are experiencing pain. 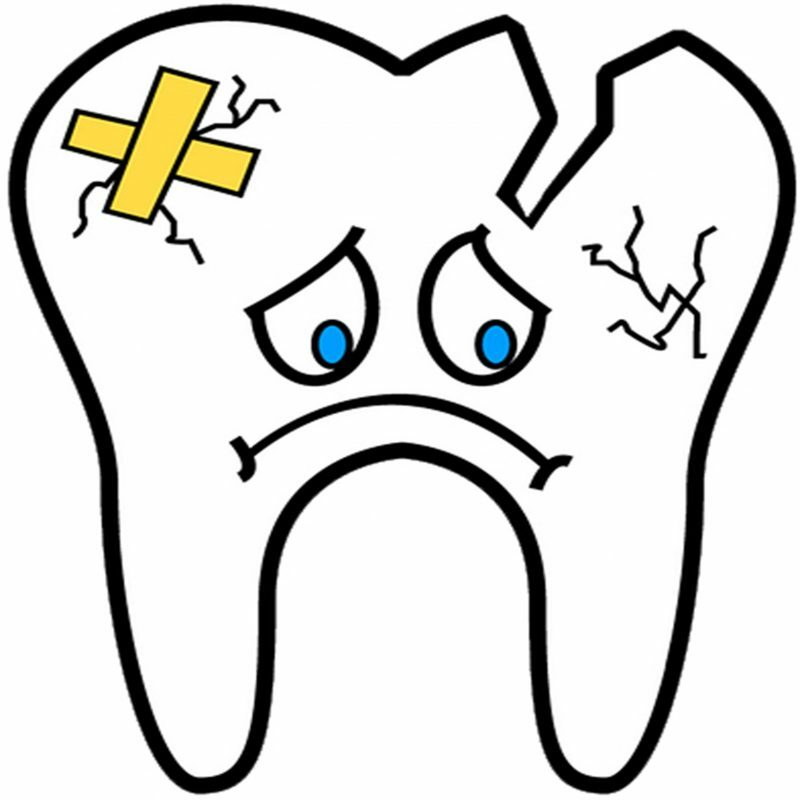 Broken or chipped teeth can almost always be saved. There are lots of dental procedures that can help you restore your teeth to their natural look and function. Dr. Tran, dentist at DocDental Smiles, can always help you and your family. With Dr. Tran, dentist at DocDental Smiles, if you call us in the morning the same day, we will likely be able to fix broken denture appliance the same day. Dr. Tran, dentist at DocDental Smiles recommends: first, try using dental floss, very gently and carefully. If you can’t remove the object, we will be able to remove it for you. Infection can be severe and serious. At Docdental Smiles, Dr. Tran will take a good care of you and your family whether you need an extraction, root canal or simple drainage of infection. A filling left unfilled, can potentially lead to infection. Dr. Tran, dentist at DocDental Smiles will advise you what options you have to restore the tooth. Toothaches and accidents never happen at a convenient time. Our team of dental professionals utilize the latest technology to stabilize your situation and relieve your pain right away. 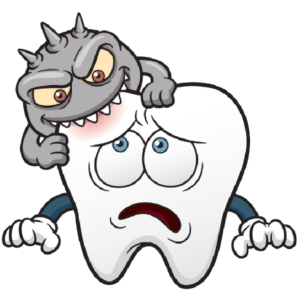 Remember that tooth pain may be a sign of deep decay or infection. These issues require immediate care, so don’t hesitate to call our office if you’re experiencing any tooth sensitivity! 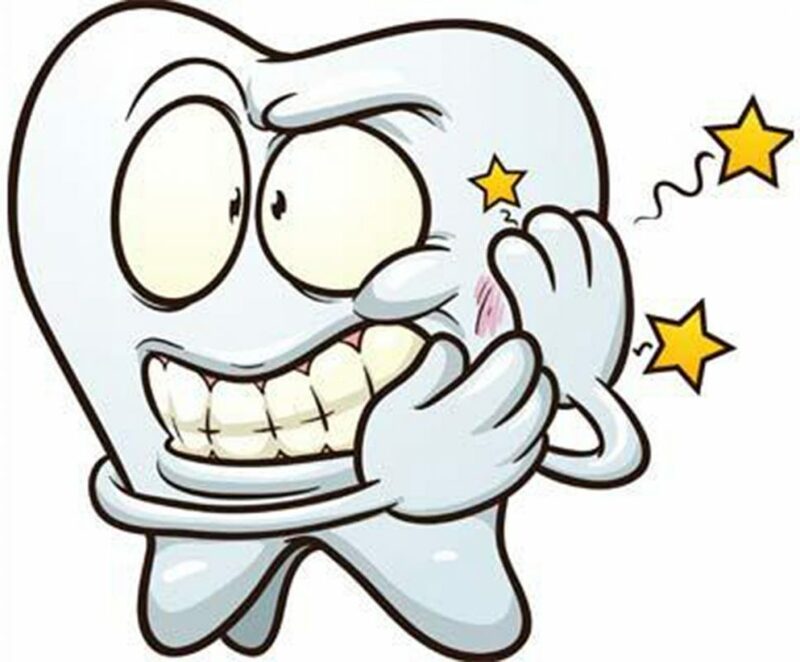 If you knock out a tooth or break a tooth, locate and save as much of the tooth as you can. 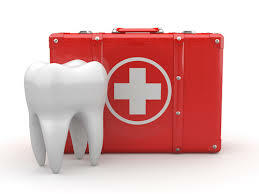 You may be able to place the tooth back into its socket until you reach our office. Otherwise, place the tooth in a bag with some milk or salt water. Do the same with pieces of the teeth. We will do everything we can to save your natural smile. This entry was posted in PROCEDURES. Bookmark the permalink.